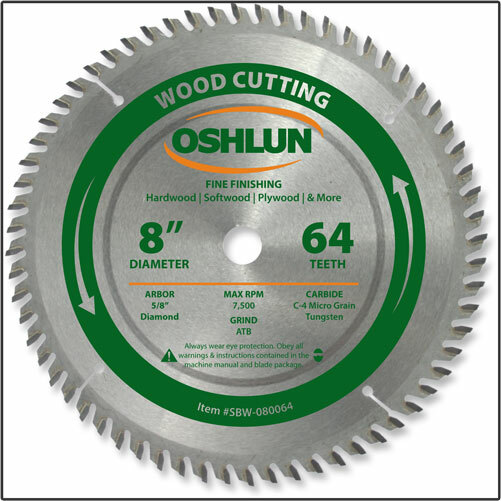 Our fine finishing blades have been designed for the cleanest crosscutting of all types of hardwood and softwood with miter, chop, table, and radial arm saws. 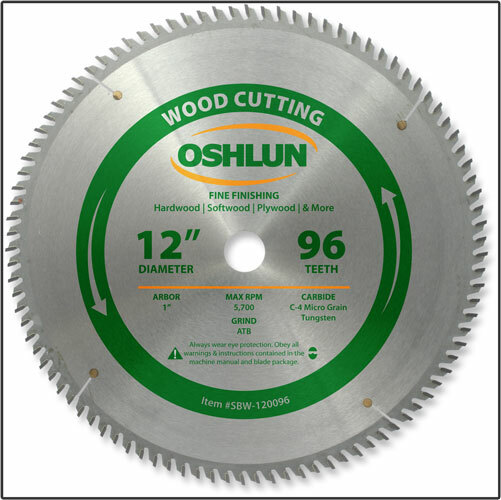 All feature precision ground micro grain carbide tips, while the 10” and larger also feature copper plugged expansion slots for less noise and vibration. 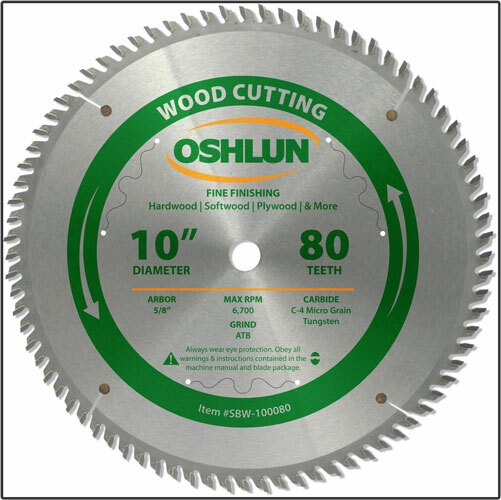 Great for crosscutting applications where a very smooth cut is needed.